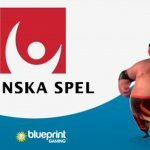 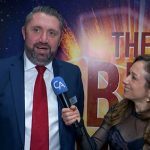 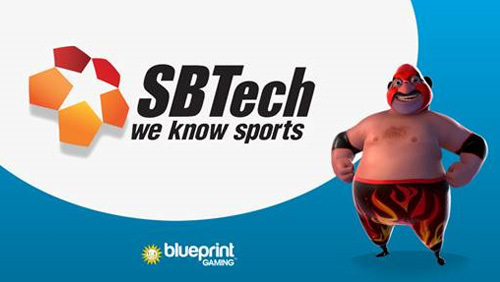 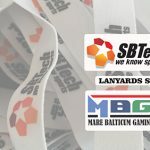 Friday 22nd February 2019: Leading slots developer Blueprint Gaming has further expanded its global reach after integrating its portfolio of games with sports betting solutions specialists SBTech. 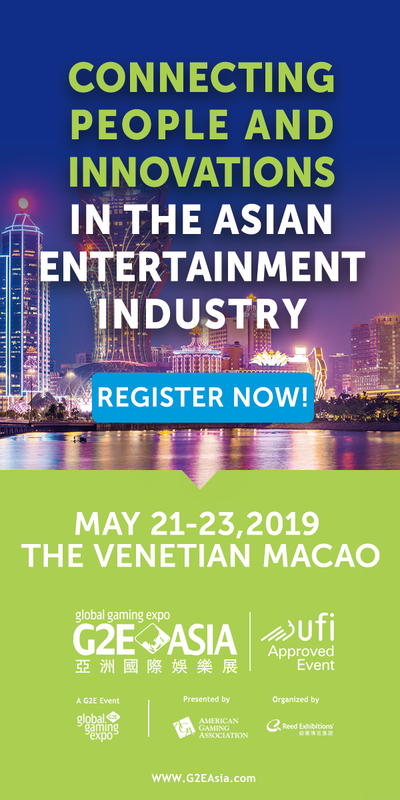 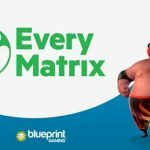 As well as its original content, which has become hugely popular, it has developed successful slots based on a broad range of third party brands, offering players familiarity and operators unique marketing opportunities. 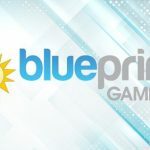 Blueprint Gaming design and development team strives to push creative boundaries in the creation of slots that are as successful for its operating partners as they are entertaining and engaging for its players.